Especially Bows! 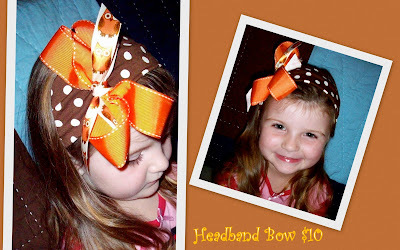 She has beautiful hair and perfect for a BIG bow! Isn't she a doll!?! the camera didn't show them well though.